Happy Summer! 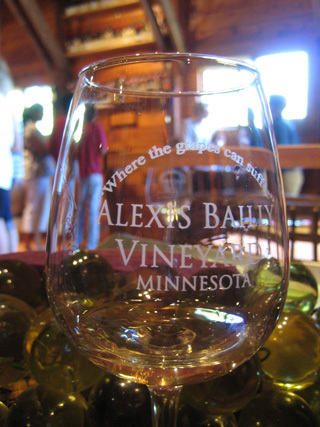 This Saturday I enjoyed a trip to Alexis Bailly Vineyards of Hastings, MN with Julia and Hailey. The wine, well, doesn’t deserve much comment. My notes are short and range from “drinkable but really too sweet,” “cloyingly sweet,” to “nasty. zero body. all acid,” “sour. wouldn’t buy it.” Only their Voyageur was somewhat decent, but its $21.99 price tag made my mind wander to how much I love Trader Joe’s. That said, it was a great day. 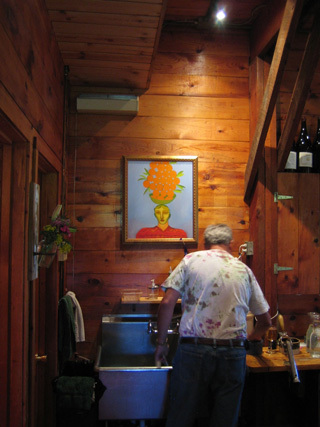 Alexis Bailly has a fantastic tasting room. 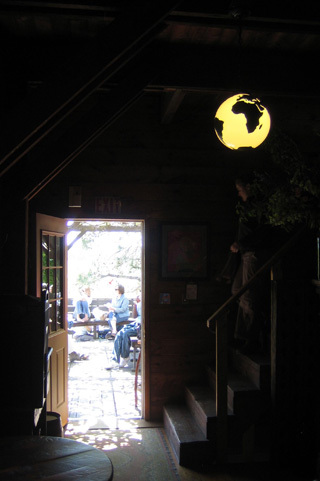 It’s like being in a barn—all the doors open with the winds coming right in. Cheeses were stationed throughout the room for pairing with the wines (among them a very good blue) and the pours were unlimited, if not generous. There was even a group of musicians playing in one corner. I much enjoyed their rendition of “Cielito Lindo,” I may have sung along. 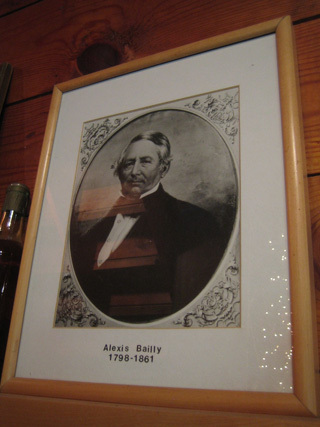 Try Alexis Bailly for a fun afternoon. 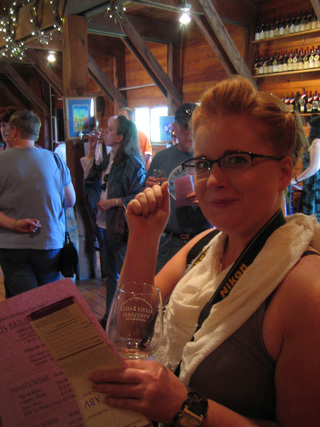 $10 gets you a glass and all the tastes you’d like, and if you bring your own glass, “BYOG,” it’s just $7.50 to get in the door. 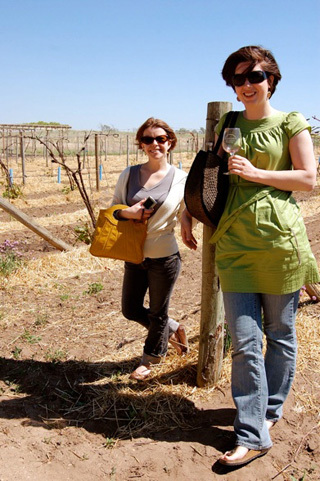 Their 31st Annual Open House continues next weekend (June 5, 6, 7) in celebration of the release of ABV’s 2008 wines. 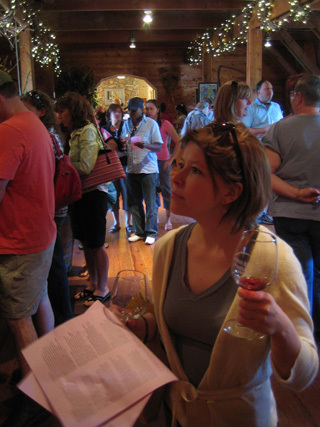 Tastings are offered May through Thanksgiving on Fridays, Saturdays, and Sundays from 11 am to 5:30 pm. Hopefully Tom and I will have a chance to return… with a picnic to make a day of it. ***For more photos, see Hailey’s blog. This entry was posted by Martha on Monday, June 1st, 2009 at 11:42 am and is filed under Food + Drink, Travel. You can subscribe to responses to this entry via RSS. 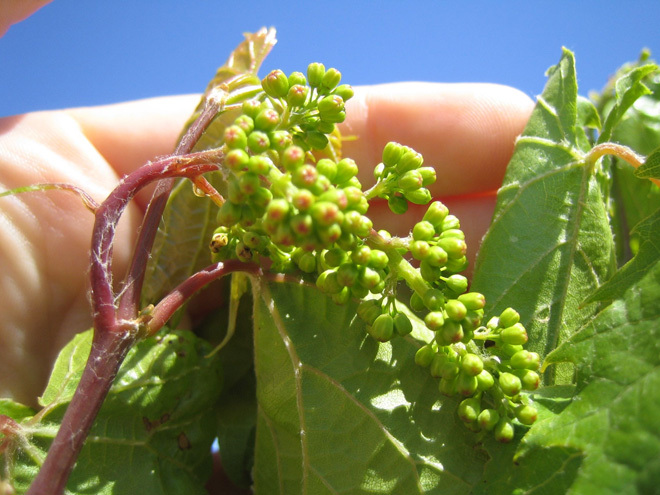 This is a fun vineyard! I have visited with friends before. You can bring your own picnic–I think that’s the way to go! Girl in the white cardigan: hottie! 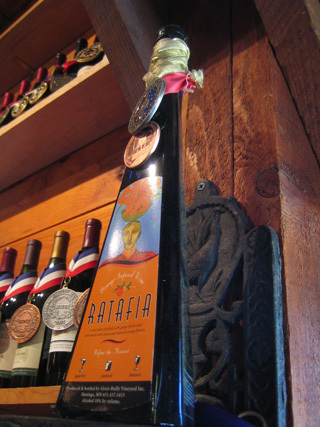 They used to sell the Ratafia at Blackbird. Probably still do!